What is a db-shm file and how do I open a db-shm file? A DB-SHM is a temporary file created by SQLite, a compact database program often embedded into mobile and desktop applications. It is used by the database to store shared memory and is automatically created and maintained by SQLite. 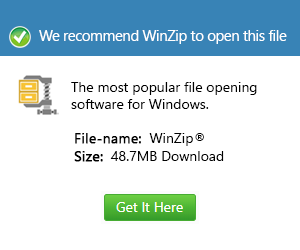 Such files are not intended to be opened manually.